Thank you for taking the time to view the images! Looking forward to sharing my next feature: a beautiful Bernese Mountain Dog and a stunning senior Great Pyrenees!! Hey, hi and HELLO! Hope you’re enjoying a nice weekend! 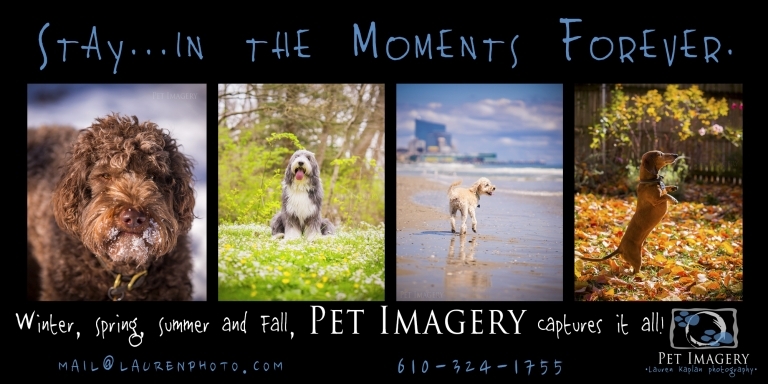 Thanks for popping over to check out an all new Pet Imagery session Favorites! Last month I took a trip up to NYC to photograph the sweetest little Pekingese named Leon! I was so excited to hear from Leon’s mom as I had previously photographed her first pup, Merk (also a Pekingese!) in her PA home back in 2010. We met on the 1 year anniversary of Leon being adopted, so it was a special day to celebrate! This little guy is living the good city life in Tribeca, with so many amazing sights right out his front door! The holidays were right around the corner so there was definitely a festive feel in the air. Leon loved strutting his stuff around his neighborhood and posing with his parents. He seemed so at ease, even surrounded by the hustle and bustle of the NYC life. Of course, he was most at home in his mom’s arms and the bond these guys share was really wonderful to witness. What a fun day! Here’s a few highlights from our time together. Looking forward to sharing more pups! 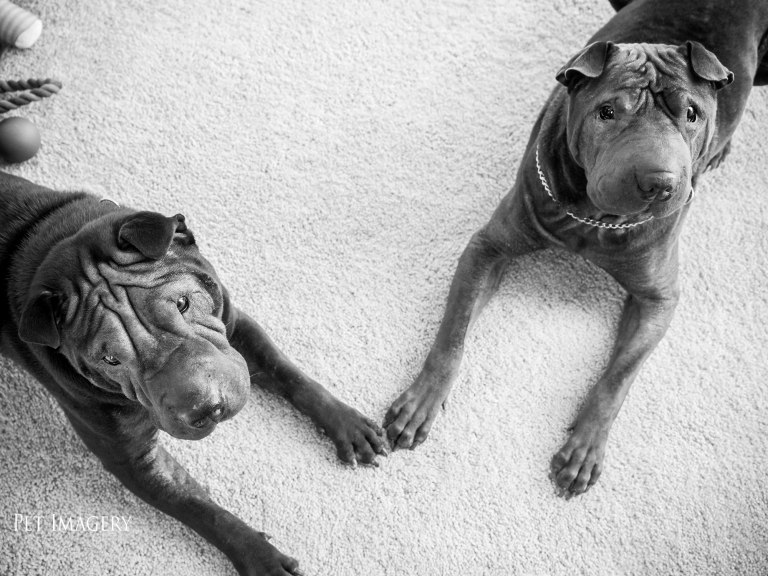 Get ready for some handsome Shar Peis in my next feature! HAVE A GREAT DAY! Hello there! Thanks for joining us for another episode of Pet Imagery session favorites! I have an adorable ball of cuteness to share with you today! Meet little Moscow Mule aka “Mos” who was just about 2 months when I came to meet him and his beautiful family. He’s a bit bigger now as a few months have past since our shoot, but I can imagine his sweet and cuddly demeanor is even more precious! We had a joyful time getting to know each other and posing with the festive decor around his gorgeous Vineland, NJ home. I could tell he really enjoyed the outdoors, especially when rolling around in the grass and feeling that breeze on his face. I think his favorite place to be was cuddled in mom or dads arms! What a wonderful addition to this family! There is nothing like welcoming a new furry member to the family and watching them grow, love and support each other. Happy to have captured these precious and fleeting puppy moments! Here are a few highlights from our time together. Thank you for taking the time to view the images! Lots more session favorites ahead! Next up is Leon, the Pekingese! Get excited!